Mom, What's For Dinner? : OXO Giveaway WINNER! UPDATE: with the help of Random.org the winner has been picked. 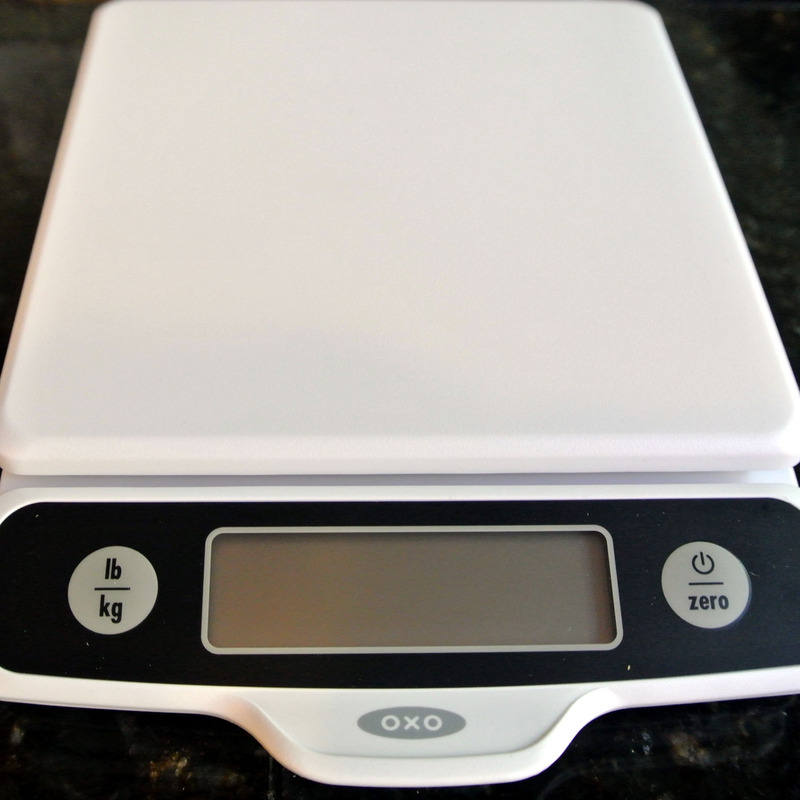 OXO 5lb Food Scale with Pull-Out Display review and GIVEAWAY! I am super excited to tell you about this scale! I was chosen to tell you all about Healthy Eating with OXO in the blogger outreach program. While I was given the scale, all opinions on it are my own. I have not worked with a scale for a while because my old one broke and I had not got a new one. 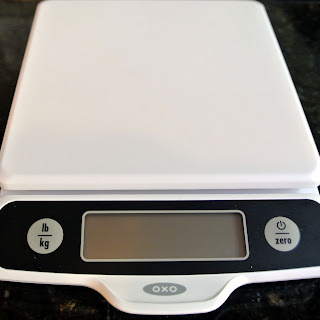 I figured it would just be another regular food scale, but after opening it, playing with it and reading about it. I realized I was wrong! I wish my mailing scale would have had this back when I was running my company. I LOVE this feature! I also love the weight conversion that allows for easy lb to kg conversion with the push of a button. 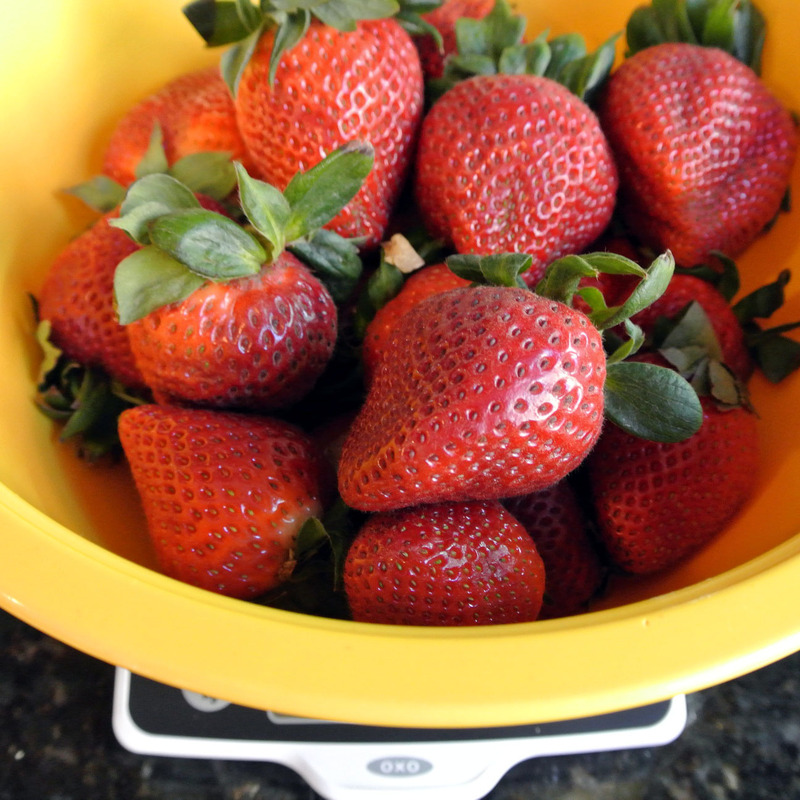 Other great features: Zero button that allows the scale to zero out before adding additional ingredients. Auto Shutoff: After 6 minutes of inactivity the scale will shut off to save battery. It runs on 2 AAA batteries, which I also love. No cords or outlets to deal with. This scale is user-friendly and perfect for weighing fruits, vegetables, flour, sugar, coffee, meats, cheeses and more. Who wants to win one of these scales? So... 3 ways to enter. 1.Comment below and let me know what your favorite fresh produce is... Mine STRAWBERRIES! 3. Facebook then comment below that you did. For the rest of you, that read and don't comment... I recommend this scale! Go out and buy it! You can get it anywhere that carries OXO products or directly from them HERE. It may seem odd, but my favorite produce is asparagus! My favorite way to prepare it is to roast it (though I've steamed it and have fried it as well). To roast: Trim off the ends of the asparagus; place in a single layer on a baking sheet; drizzle with a little olive oil, salt and pepper (I also sprinkle with garlic powder many times). Roast at 350 for 15 to 20 minutes. Yum! My favorite produce is tomatoes! Just plain off the vine with a salt shaker! My favorites are strawberries and raspberries! Oh my favorite produce this is hard because the only thing I really don't enjoy is Lima beans..Yuck! After looking at your yummy strawberries I will pick those for now! I also shared your post on facebook! Good luck to everyone and have a wonderful week! I like anything that is fresh. Favorite is any fruit. Strawberries, peaches. Love them all. Shared on FB :)Have a great week! My favorite fresh produce is pineapples! When you get them when they are super fresh they are so sweet and juicy! 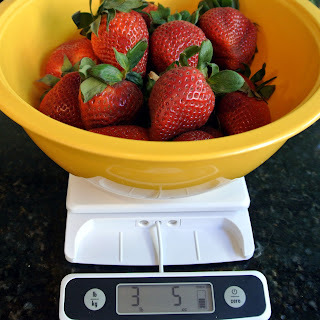 I do not have a kitchen scale and would love to win! My favorite produce is fruit from my own garden, because I don't use any chemicals on them! Black raspberries top the list, though. I eat 'em right off the vine and they instantly make me feel happy.